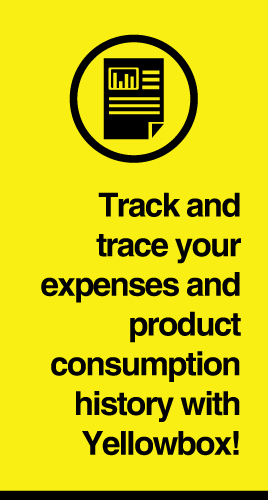 You can track your expenses and trace back your consumption history on Yellowbox. 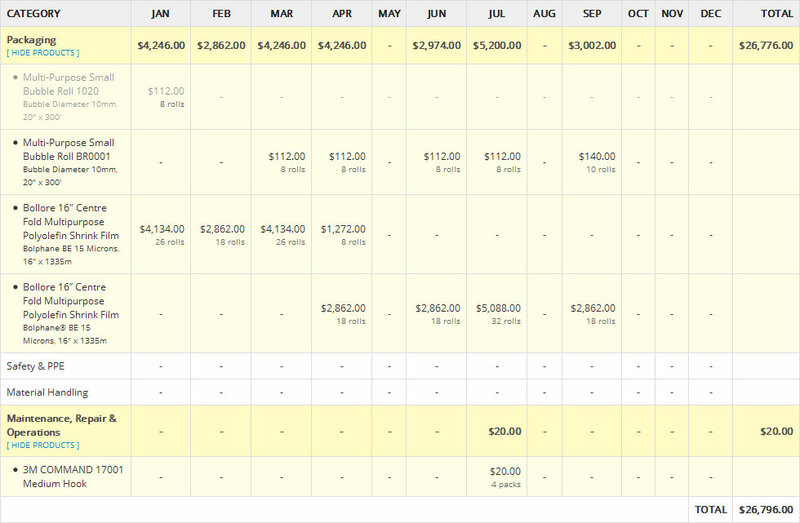 This allows you to make better planning and tap on Yellowbox's various promotions and rewards credits system to enjoy better savings. We understand the difficulty and time required to gather information pertaining to purchases and consumption hence, this useful report is made a standard feature and is readily available to you. We always look forward to making it a pleasure purchasing on Yellowbox, whether it's the experience online, or the savings made.